Standard and Poor’s (S&P) has raised the rating of Ageas’s UK regulated insurer Ageas Insurance Limited (AIL) to ‘A’ with a stable outlook. 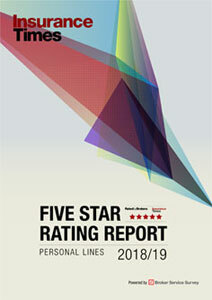 The ratings reflect S&P’s confidence in the financial strength of the business. 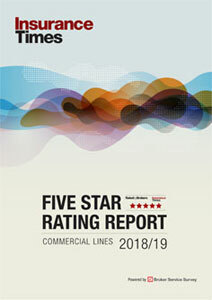 In granting the A rating, S&P pointed to the sustainability of Ageas’s “very strong capital and earnings” as well as the expectation for the non-life earnings to stabilise over the next two to three years as a result of disciplined pricing. S&P added that the stable outlook was reflective of expectations that Ageas group’s financial risk profile would not be weakened by any potential acquisitions, dividends, share buybacks or cost of legacy issues over the next two years. The upgrade today follows the announcement in May that S&P had granted AIL an A- rating with a positive outlook, reflecting the fact that AIL is integral to the group’s identity and strategy - accounting for over 40% of the consolidated non-life gross premium written. Commenting on the news Ageas Insurance chief executive François-Xavier Boisseau said: “An upgrade in financial rating is very difficult to achieve in current markets, as highlighted in a report from S&P only two weeks ago.